[6 mins. 5 secs.] 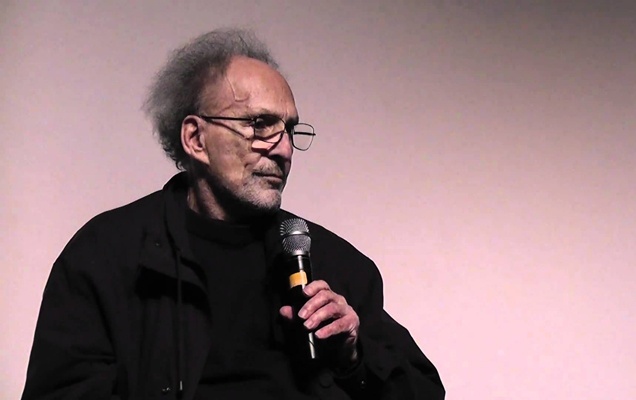 The legendary director of "Two-Lane Black Top", "Cockfighter", and many other classic American films, Monte Hellman, is the guest on this year-end episode. You can purchase a wonderful restored Blu-ray/DVD of "Two-Lane Blacktop" from The Criterion Collection, with tons of extras and an especially great audio commentary track with Hellman and friend Allison Anders. Also available from Criterion is a combination package which includes Monte's 2 "acid westerns" "Ride in the Whirlwind" and "The Shooting". You can also purchase "Cockfighter" from Amazon. And "Iguana" is available from Kino Lorber.